Hello from finally sunny Gulf Shores! It’s unfortunate that the weather has changed for the better just as we’re leaving , but I have had some time to enjoy Il Volo’s music from way back…. Like back when they first had an album and we found their talent to be …. Painfully Beautiful. I love this song…and don’t know why I don’t listen to it more often. … Enjoy! OH! I love this song…but guess what? “The uploader has not made this video available in your country.” How disappointing! Any thoughts?? Hi Kelly–This is one of my favorite songs also. It’s a wonder I haven’t worn it out! And yes, it wan’t available in Canada either. Good thing I have my own CD! Love this song and wish they would sing it more often. I love this song as well. Thanks Kelly, “Painfully Beautiful” is beautiful, The words and Music are wonderful. When sung by IL Volo is just great. Their repertoire is huge and to pick out ones Favorite is a task. Two of my favorites are ““We are Love” and “Smile”. I would love to hear IL Volo’s rendition of “The Impossible Dream”. Because They Really Dreamed The Dreamed The Impossible Dream! Or, how about an old one-Love Is a Many Splendored Thing? Wow, that IS an oldie! I have been rooting for Perhaps Love. If Placido Domingo can sing it with John Denver, our guys can sing it. Lovely song–look it up on youtube. Hi Penina, “Perhaps Love” one the great songs written by John Denver , beautiful sung with Placido Domingo.i have the original sheet music with Denver & Domingo looking great. 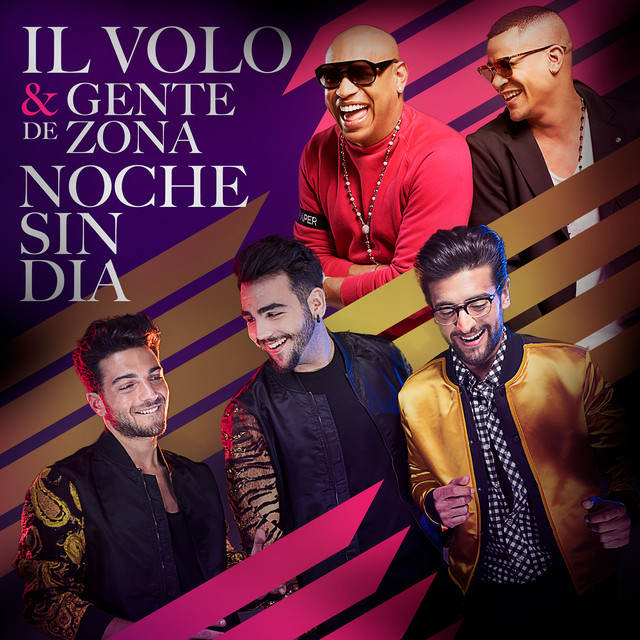 This song is Taylor made for IL Volo. Penina I’m on your page rooting along with you on this one! I think if they did it it would be magnificent! Like Eternally. Absolutely perfect. Penina, “Eternally” has been sung by artist for years. 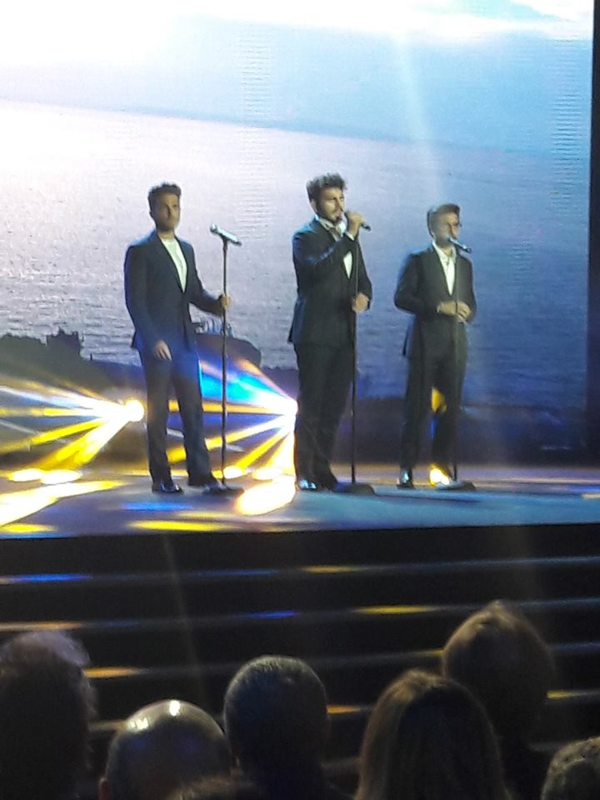 I never heard it done so beautifully and with so much feeling as IL Volo, nobody does it better. Yes Absolutely Perfect!